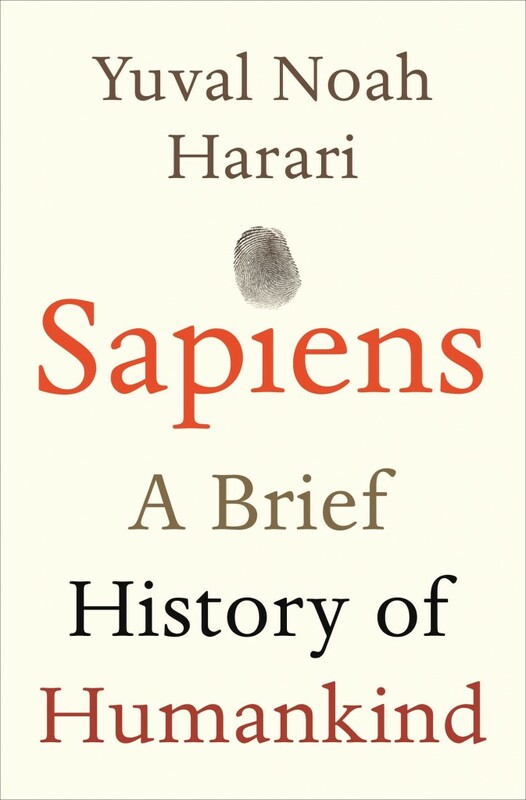 In this bestselling work Yuval Noah Harari tackles the biggest questions of human history. How did our species succeed in the battle for dominance? Why did our foraging ancestors come together to create cities and kingdoms? How did we come to believe in gods, nations and human rights; to trust money, books and laws; and to be enslaved by bureaucracy, timetables and consumerism? And what will our world be like in the millennia to come? Drawing on insights from biology, anthropology, palaeontology and economics, he explores how the currents of history have shaped our human societies, the animals and plants around us, and even our personalities.